Established back at the turn of the Millennium, The Bristol Golf and Country Club is set in a former deer park, making for an interesting, varied and scenic round of Footgolf. 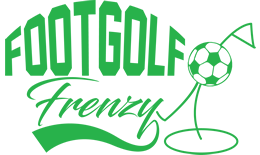 Footgolf is offered on the 9 hole Academy Course, and due to popularity and demand, booking is essential. The course was constructed by the renowned Pierson Company with its associated high standard. 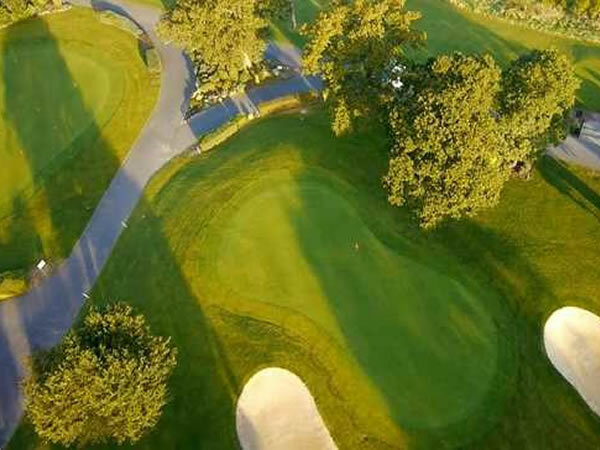 There are beautiful mature trees and other parkland features as well as deep bunkers offering a tricky challenge for even the best Footgolfer. There are water features and fountains offering diversity and the scenery over the Severn Estuary is outstanding. The Clubhouse provides everything you could want to find following a friendly round of Footgolf. There is a bar with Sports TV for catching the latest game, or a restaurant if you fancy something to eat.